While the ROI generating potential of explainer videos is well documented there’s also plenty of evidence to suggest that poor quality videos are just as effective at turning people off. According to a recent survey 61% of people have been put off buying a product after watching a bad explainer video, so it’s worth making sure you get it right first time. There are plenty of ways animated marketing videos can go wrong, from problems that are common to any kind of video, to issues which only affect motion graphics. 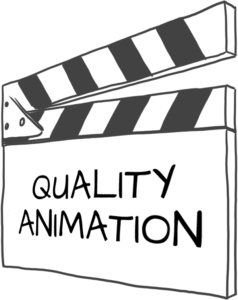 Below are four of the main reasons why quality animation matters if you want to reap the full rewards of your video. This might sound obvious but the purpose of animated explainer is to explain things – not make them more complicated. If your video is creating more questions than it’s answering then it has failed. The key to quality and avoiding confusion is to plan your video carefully, creating a script that says what you want to say in the simplest and most concise way possible. As long as the explanation is complete the fact that it’s simple won’t undermine your message. From our years of expertise we have learnt that more than anything else, viewers are put off buying a product by a confusing video. Another faux pas for explainers is when they’re too long. 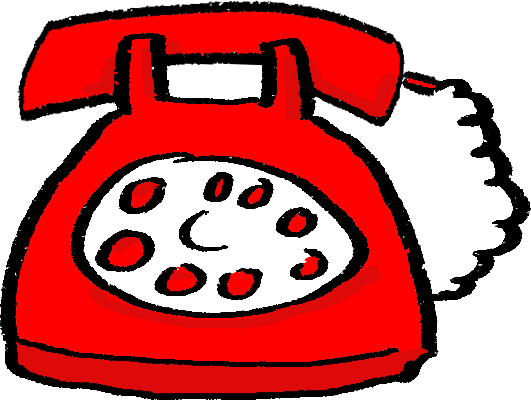 A quality animation partner will be able to distil a message and explain something in the shortest time possible. Attention spans are short and long videos cost sales, especially on social media platforms like Facebook and Twitter. A well-made explainer video is one that can communicate a concept or idea without any unnecessary information. Viewing statistics show that people are put off if a video was too long. As a general rule of thumb 1-2minutes is a good length for an average explainer video, any longer than this and there’s probably stuff in there that’s better left on the cutting room floor. If an animated video’s characters are badly designed, or its colour palette too drab, it isn’t going convince any viewers to buy your product. Animated videos needs to be clearly visible on smaller screens with text that’s big enough the read and a simple design that avoids cluttering a display with too much detail. Your brand guidelines may insist on the use of Helvetica Neue 25 UltraLight, but on a smartphone screen your message will simply disappear. While the average consumer isn’t going to know the difference between good animation and bad animation, if the motion graphics aren’t up to scratch then the video is likely to be uninspiring. An inspiring video is one that combines quality animation that’s enjoyable to watch, a strong and original idea, and which communicates its message in a clear and concise way. The moral of the story is if you’re buying video invest in a good animation partner, if you’re making it be mindful of how cutting corners and not tightening all the screws will affect the finished product. Animated movie content is now one of the most important components in your digital marketing toolset. We know that video is attracting constantly increasing levels search engine attention so your videos must present your business in the best possible light. Our clients choose us as their key animation partner because of our expert knowledge and our dedication to excellence in all that we do. All our movie projects are carefully planned from end to end, making sure that your message is conveyed in the most engaging, enjoyable, and attractive way possible.